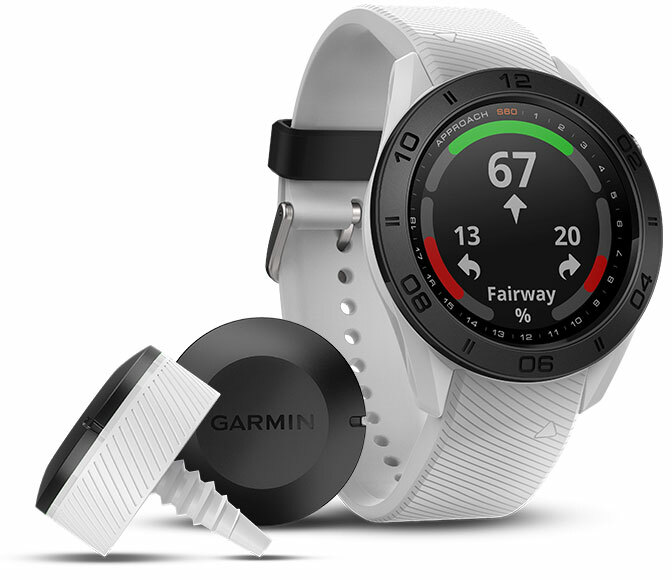 Add the Garmin Golf app to your compatible smartphone to gather key stats and data you can use to help you work to improve your game. 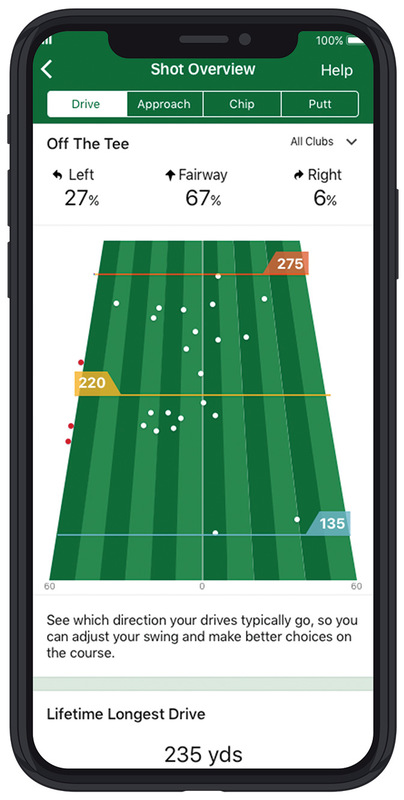 Review your stats in the Garmin Golf app for accuracy to the fairway or green and for drives, approach shots, chip shots and putting to help you know what parts of your game need more focus. You can also track and analyze strokes gained and other stats used by the PGA. Use strokes gained data and stats to show how many strokes you have gained or lost relative to a baseline comparison to other players in your group.